As a division in the Continental Corporation, ContiTech is one of the world’s leading industrial specialists. 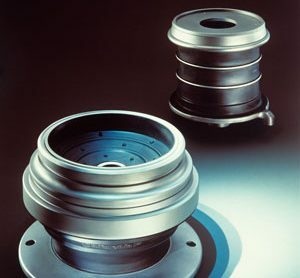 ContiTech consists of nine Business Units out of which Air Spring Systems manufactures components and complete systems for self-regulating air springs in commercial vehicles, railway vehicles and industrial applications. 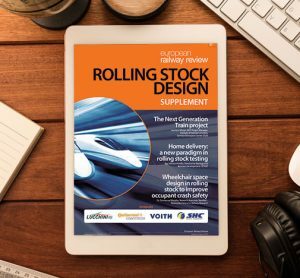 Within the Business Unit Air Spring Systems, ContiTech Railway Solutions (CTRS) stands for innovative bogie suspension technologies in modern metro, commuter, long-distance and high speed trains. This is ensured by ContiTech’s state of the art product engineering for air spring systems and rubber-to-metal bonded parts. As preferred OE development partner and premium manufacturer, CTRS offers numerous solutions for primary and secondary suspension systems and complementary components. ContiTech has the world´s only certified test lab for railway suspension systems. Its independence is officially attested by certification in accordance to DIN EN ISO / IEC 17025. With certification to ISO:9001, TS 16949 and IRIS. CTRS has been satisfying the industry’s highest requirements for many years.